While the rugby union finals played out in Townsville last weekend, this year’s game is far from over. Next month sees the Rugby Sevens competition ignite and this year it’s going to be an all-inclusive festival that’s designed to get juniors, teenagers, females and men involved in the burgeoning competition that’s suited to a mix of ages and levels — they’ll even teach you to tackle. 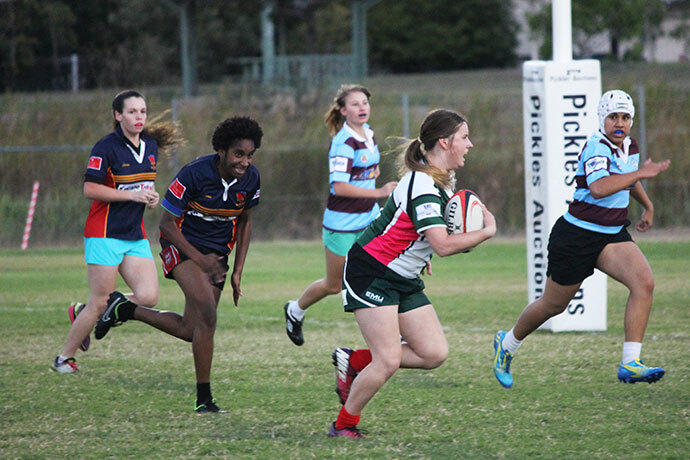 We caught up with Townsville & District Rugby Union’s (TDRU) Daniel Withers and long-term player Kristy Bolton to discuss the comp and why women in particular are being drawn to Sevens. Dan is the operations coordinator at TDRU, plays for North Ward Old Boys and is currently in the UK (along with half of Townsville’s rugby union community) for the Rugby World Cup 2015. First of all, what is Rugby Sevens? It’s a more fast-paced game with the rules modified to suit seven players on each side (instead of the usual 15). You still need to cover the same ground, but the games are only seven minutes each way. Tell us about the local competition. 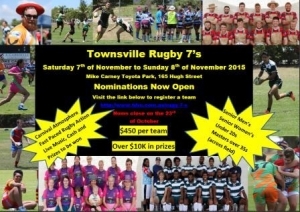 In 2011 we started the Townsville Sevens, which is a senior tournament where teams are invited from all around North Queensland, as well as the southeast. It has grown from a senior game into a Festival of Sevens this year. 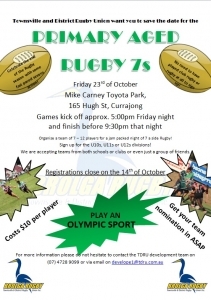 For three weeks in a row [October 23 to November 8] there’s a primary school kids Sevens, teenage Sevens, then the senior Sevens is the weekend after that, including senior men’s, U20s men’s, senior women’s, masters (over 35s); and teenagers (U13, U15 and U17 boys and girls) — it’s the first year we’ve had the teenage category. Players will get picked from this competition to try out to play for Queensland. Is the popularity of Sevens growing? Yes, particularly for women since ladies Sevens became a professional game. 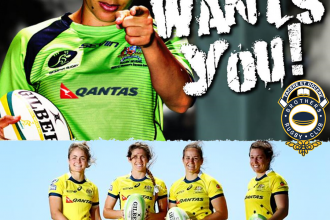 The Sevens now tour the world and ladies are seeing that there’s a complete pathway to play Sevens or the traditional fifteens. Sevens is so accessible and a good vehicle to promote the whole game. What aspects are particularly appealing to women? Some of the ladies like the contact — it is a contact sport and there aren’t a lot of contact sports for females. Plus I think a lot of ladies grow up playing touch or netball and other evasion games, so those skills can be adapted to rugby easily. Also, when we started there was some strong research that indicated women wanted to be involved in a social sport, and they didn’t necessarily want to play at a highly competitive level. I think we encompass both worlds — there are girls who are excelling and there are those who love the fitness and social aspect. There are five teams, but they all know each other well and have social functions at the weekend. How can people get involved? Contact TDRU or one of the clubs and go from there. A lot of the Sevens teams are sourced through existing club players, but it’s also a good way for newbies to get into the game — try it out then get your hooks in for the regular season next year. Don’t worry if you haven’t played rugby union before — there’s coaching in the lead-up and if you can catch and pass you’ll be OK to play. 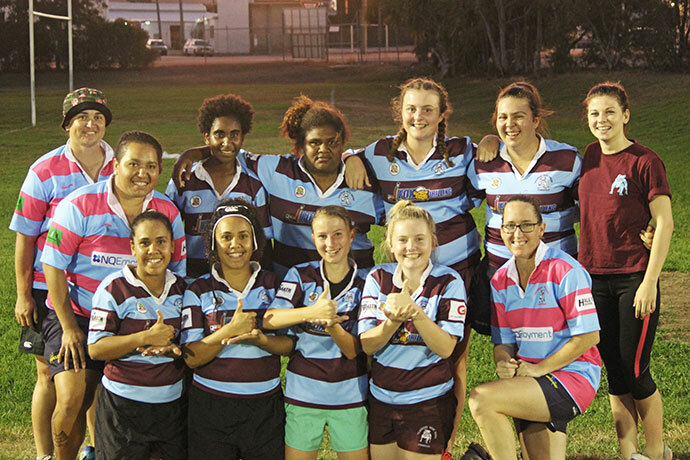 Kristy has played rugby union since 2003 when she discovered it in Charters Towers. She has since gone on to play for the state and got picked for the national women’s team. She is still an active player, coach and referee at Teachers West where she welcomes and mentors newbies. What attracted you to the sport? I liked footy in general. I’d never played rugby before, but I’d been playing a lot of touch and other sports throughout the time — it was something different. Were you worried about the tackling? No, not at all — I actually quite enjoy it, as crazy as that is. We’ve been taught the right techniques and how to do it safely and properly. Is there a big diversity in skill and fitness levels? Yes, it’s a game for everyone. It’s not for any particular person, as long as you’re willing to get out and give it a crack. Don’t be put off thinking you don’t know the rules or can’t tackle — there are people there to show you the right things, and — as for the rules — you are always learning! Any misconceptions? Not really — you either like or hate it at the end of the day. People think that because it is tackling and contact that it’s scary, but you learn the right rules and techniques and it is very safe. 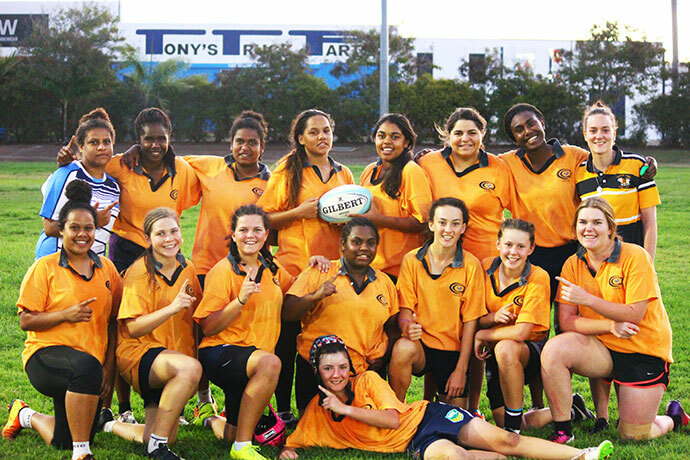 We just had a junior comp going for the past six weeks — quite a few of those girls enjoyed it and we can encourage those girls back next year to build the local women’s rugby competition a bit more. Do you do any other training besides rugby? I’m quite lazy to be honest! I’m fullback, so I’m where I need to be when I need to be there and don’t do much else. I’ve had a go with the forwards when needed, but my main position is in the backs and that’s where I’ve pretty much played by whole career. Biggest achievement to-date? Making it into the national team in 2006 — it was a big achievement. Unfortunately it didn’t go to plan, as I got an ankle injury. 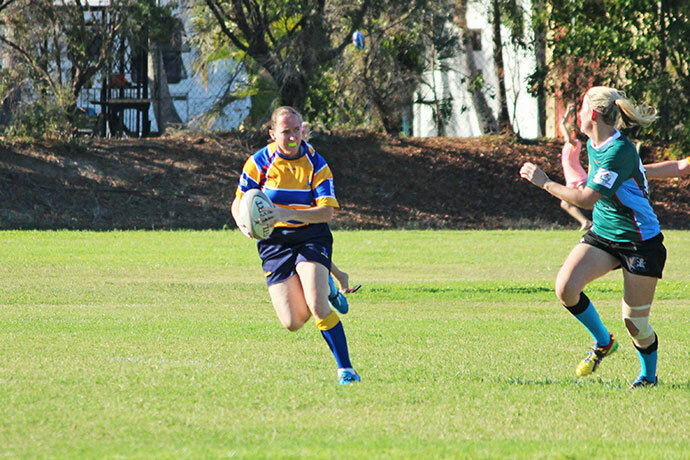 In my earlier years I did a fair bit of travelling because women’s rugby wasn’t very big up here so most of my time at weekends was spent flying down to Brisbane to play in the ladies comp down there. We had a regional team that went from Townsville to Brisbane for the state titles, a few of us then made Queensland. To progress further you had to be playing in the Brisbane comp, so I flew down every weekend to do that with UQ. 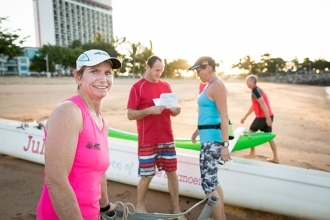 What would you say to others thinking about trying Sevens? Sevens is pretty much touch with tackling, so there’s not much you need to learn before a Sevens comp. It’s a great way to get into the sport and we are always looking for players. If you’re interested contact a club and come and try a training session. 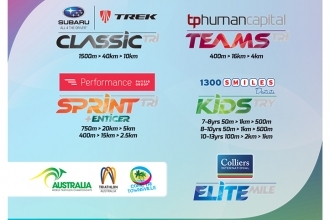 With a proposed 80 teams competing in 11 divisions the 2015 Townsville Sevens is set to be the biggest yet. 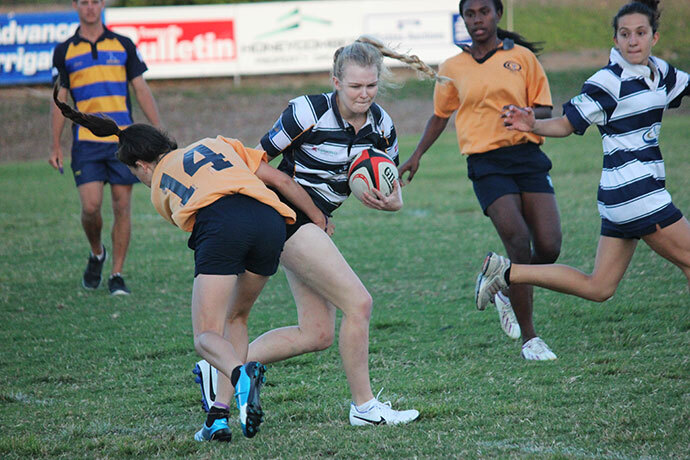 This year TDRU will be hosting Townsville’s Festival of Sevens, which will see fast paced action over three weekends. Juniors are October 23, teenagers are October 30 and 31 and seniors are November 7 and 8. 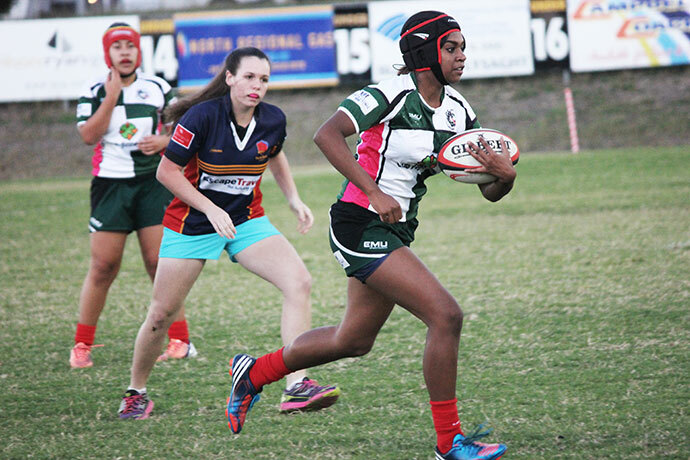 In this final week of the competition the Townsville Senior Sevens will see teams travel from all over the state for a shot of the $10,000 prize pool. 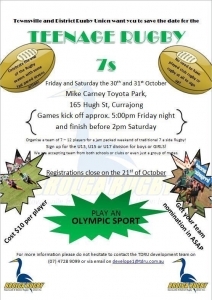 For more information about the Sevens comp see here or contact your club of choice directly.